There is no sticky residue! If not removed quickly can become permanent, ruining your investment. 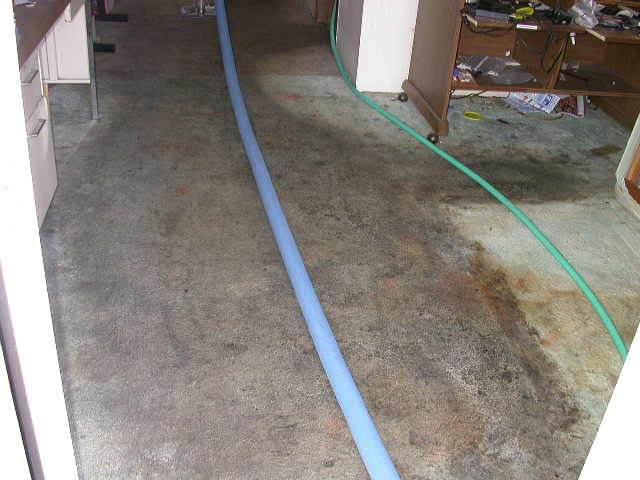 There are some spots that require our extensive training by “The Clean Trust”. Such as ANYTHING red. 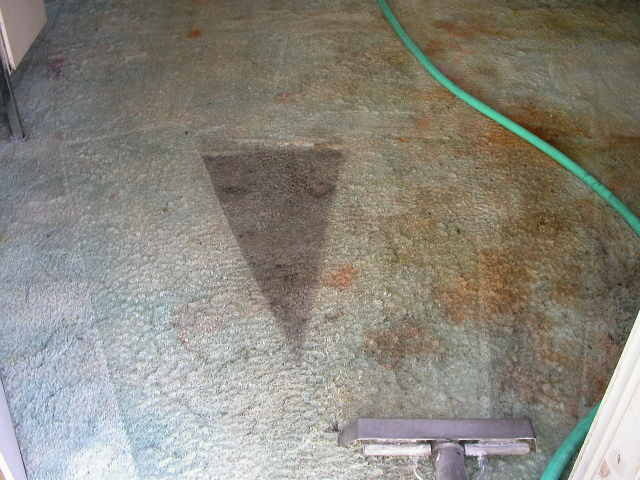 Do not scrub a spot, you will damage the carpet. We have the chemicals and tools to remove most any spot including red wine with very minimal damage to the carpet. 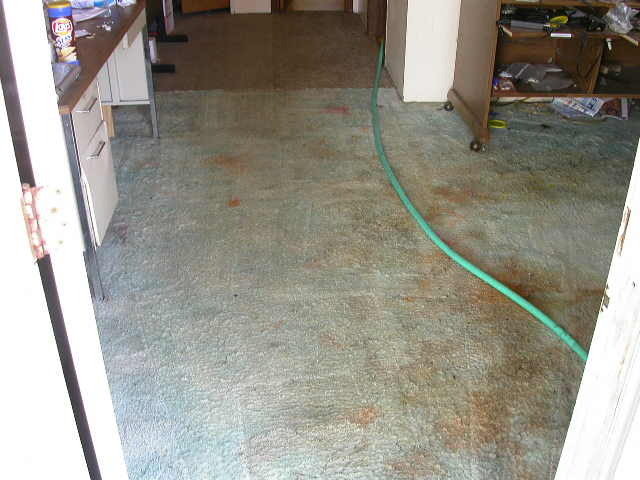 WARNING: Resolve and Oxyclean have been known to remove carpet dye, causing a bleached look. No problem here, we’ve got what it takes to remove smoke smell caused by cigarettes or fireplaces. Pet odors are no match for our tough chemicals which leave no residual odor. When pollen wanders into your home in the spring and fall through open windows it can be trapped in your carpet torturing allergy sufferers. If soil is allowed to get ground into your carpet over a period of time it can become permanent and will begin to break down carpet fibers. Pet hair and dander get caught among carpet fibers and can make visitors who are allergic to pets miserable. Yes, we are trained by “The Clean Trust” to clean even the most delicate fibers. Yes, we are trained by “The Clean Trust” to clean and protect even micro-fiber upholstered furniture. Yes, we can even remove ball point pen marks! Are you frustrated by the discoloration of your grout lines? Call us to schedule tile and grout cleaning and sealing. Check out one of the dirtiest carpets I have cleaned! Before, during and after steam cleaning. The red marks were from fruit juice and were later removed with our red dye remover. After cleaning, but before applying the red dye remover.